Local libraries and bookstores have great summer reading programs. 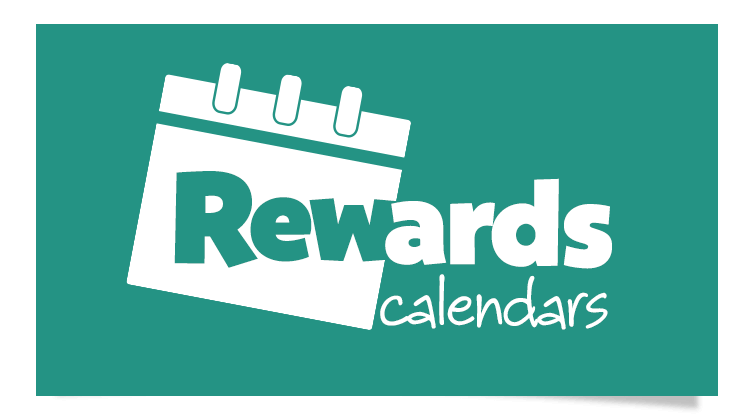 Get freebies, enjoy special events, and more just for participating! Come join us for the fun and celebrate the end of summer. Join us at your local HPB on Sunday, June 3 @ 2 p.m. for the Biggest Storytime of the Summer. Slay dragons. Ride broomsticks. Unlock portals. Cast spells. 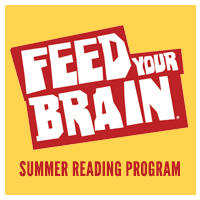 FEED YOUR BRAIN® & fuel the power of your imagination this summer. 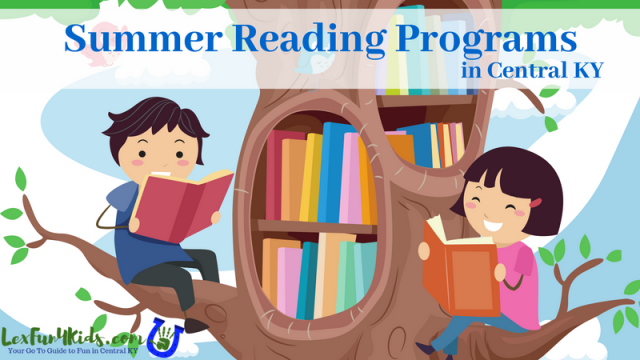 Download and use this reading log in June and July. Add up your minutes and have your parent or guardian initial each week. Once you’ve reached 300 minutes or more, bring your reading log into your local HPB store to claim your Bookworm Bucks on or before August 30, 2018. Sign up online. Log your minutes for online incentives. Many area schools participate. Veterans Park Elementary has won the Kentucky Summer Reading Challenge for the past couple of years. Sign up your school! Log minutes starting May 8th! 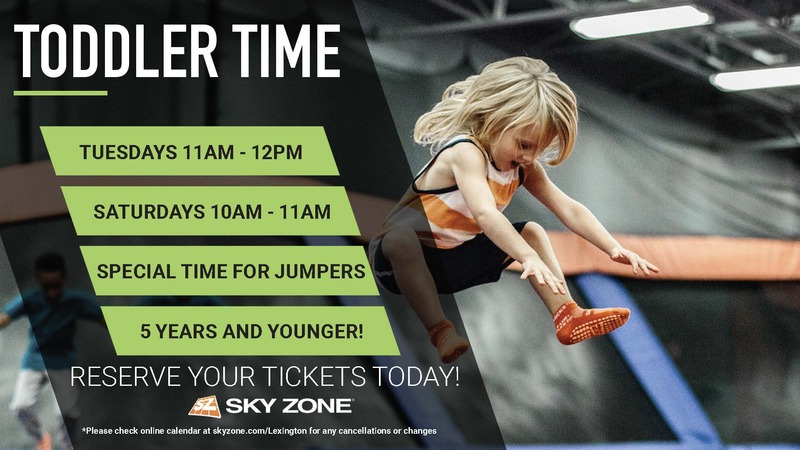 This Lex Fun 4 Kids post was originally shared in 2013 but I update it every year and republish – enjoy!